At Affordable Heating, Cooling & Plumbing, we handle all your drain cleaning needs. Whether you have a leaky pipe or a clogged drain, we’re here to help. Call us Now and let our skilled plumbers take care of your all your plumbing needs! If you have a clogged drain, it can cause many issues from slowing you down to leaving behind unwanted residue. This plumbing issue needs to be fixed and it needs to be fixed fast. 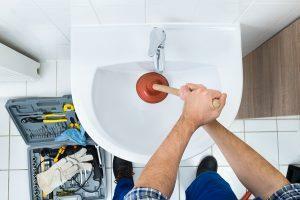 Our skilled plumbers will respond to your call quickly and get your drains unclogged as fast as possible. 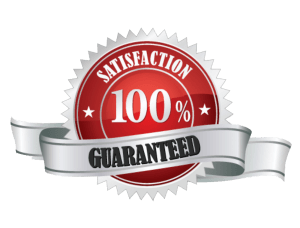 We pride ourselves on providing fast, efficient service with the quality you expect. If you notice any of these signs, it’s time to call an expert. 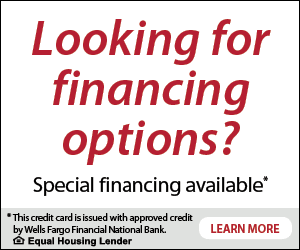 Contact us and schedule your appointment today! If it’s an emergency, we will respond as quickly as possible and get your drain unclogged! While handling a clogged drain is important, regular drain cleaning will help to prevent future clogs. Our team of expert plumbers will provide preventative drain cleaning to keep your pipes from clogging. We handle kitchen drains, bathroom drains and even utility room drains. If your drain is running slowly or you just want to prevent future clogs, let us take care of your drain cleaning needs. 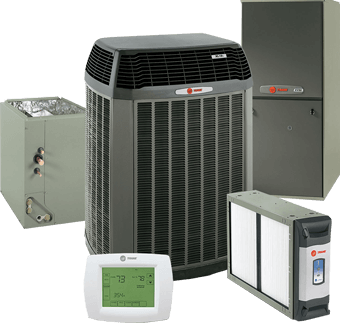 Contact us today and let Affordable Heating, Cooling & Plumbing handle all your plumbing needs.